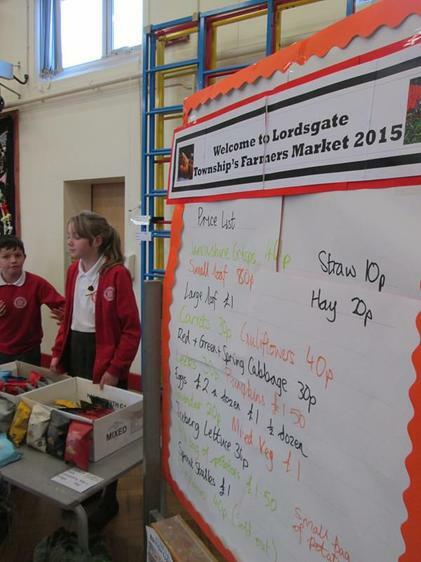 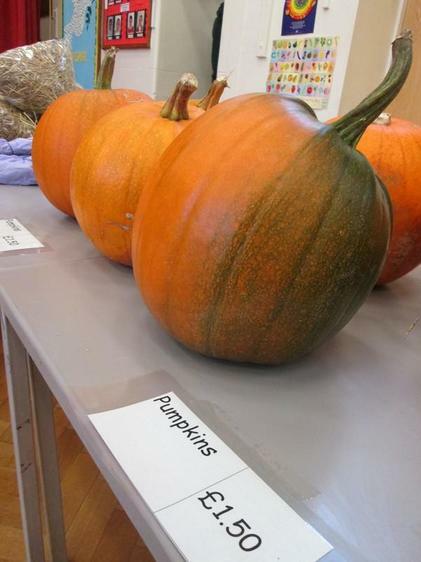 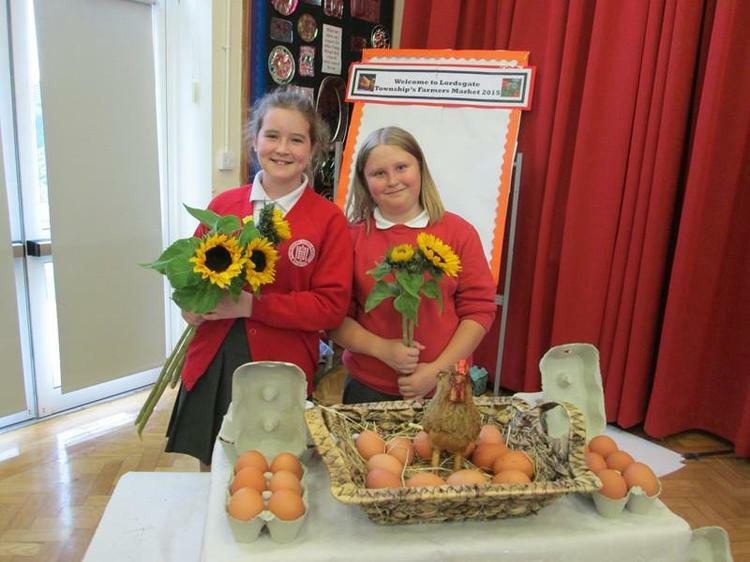 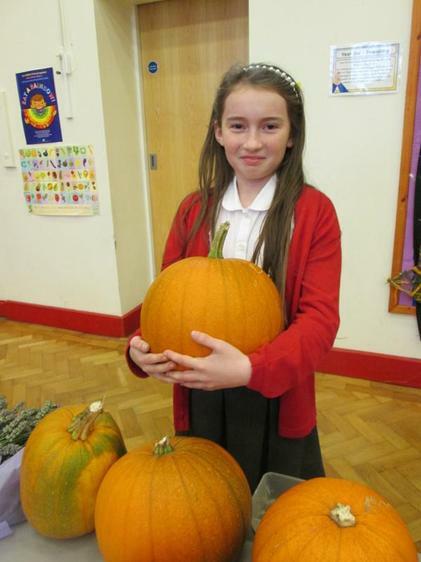 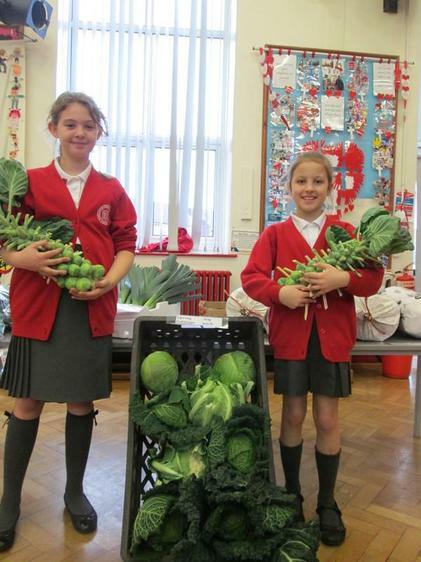 The 3rd Lordsgate Farmers' Market was held in the Hall at Lordsgate School on Friday afternoon. 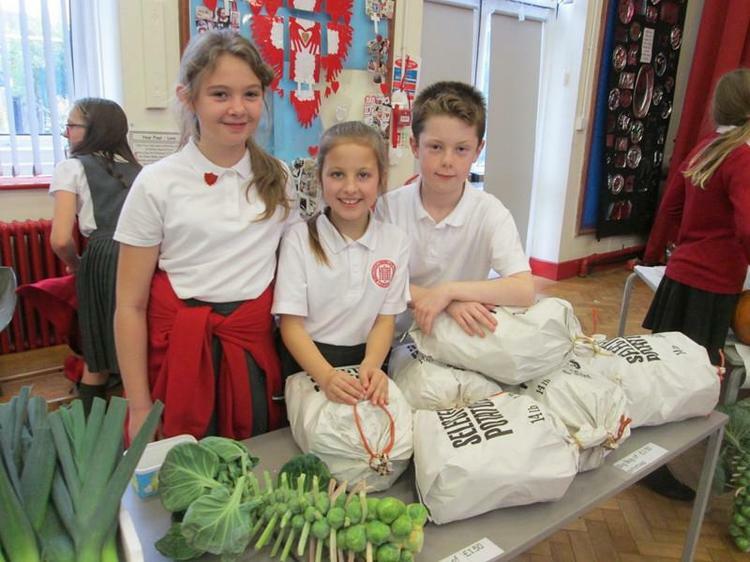 A range of bread, crisps and of course fresh fruits and vegetables were available to be purchased which all had been donated by parents and grand parents as well as businesses from the local area. 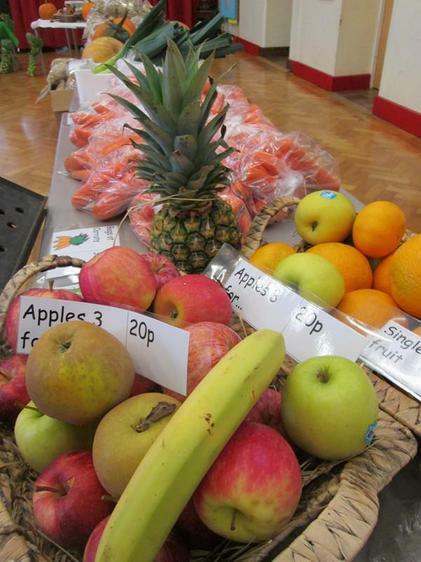 These businesses included, The Lancashire Bread House, Fiddler's Lancashire Crisps, Nelsons Farmshop, Causeway Farmshop, The Cabbage Box Fruit and Vegetable delivery service, Taylor's Farm, George Hodge, Riccadonna Produce, Joe Appleton, Eric Nelson and Redblade Mowers. 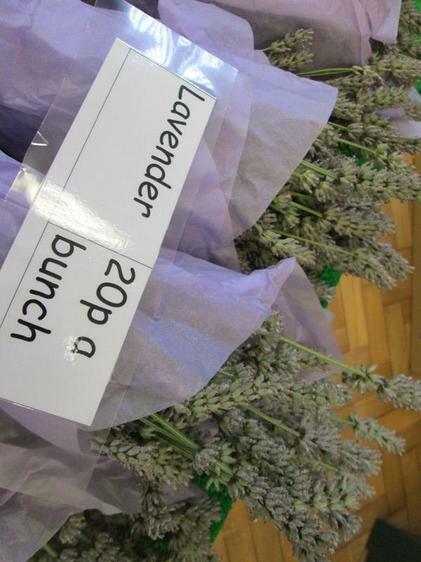 The market stalls were enthusiastically run by Year 6 and a total of £190 was received by the end of the afternoon. 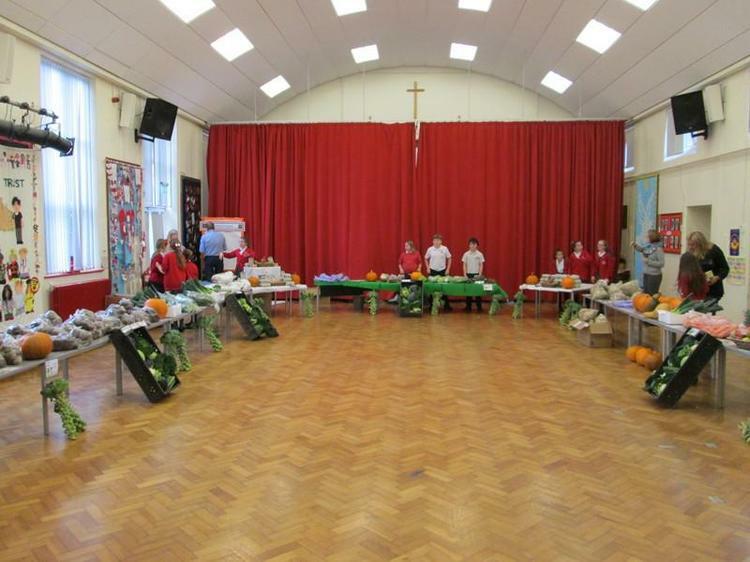 The money received will be added to the Uganda Well project that St. John's Church is engaged in. 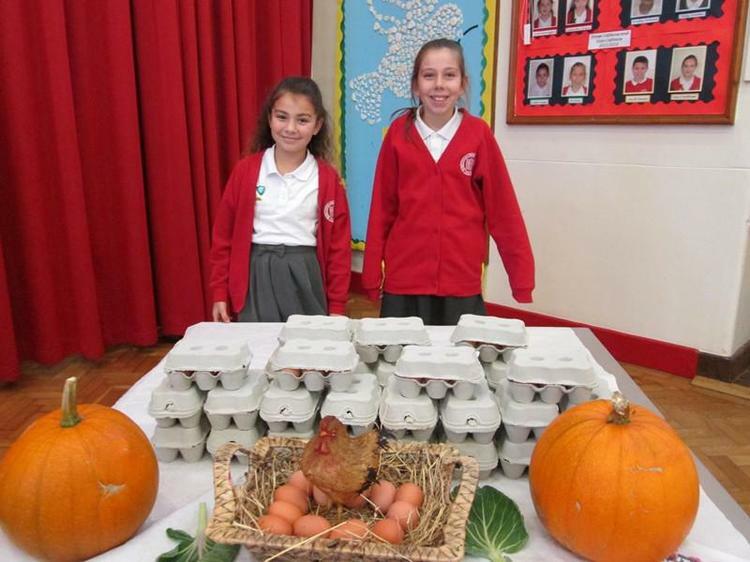 Special thanks must go to Mrs Nelson for her help organising the market and Mrs Johnson for her support on the day.